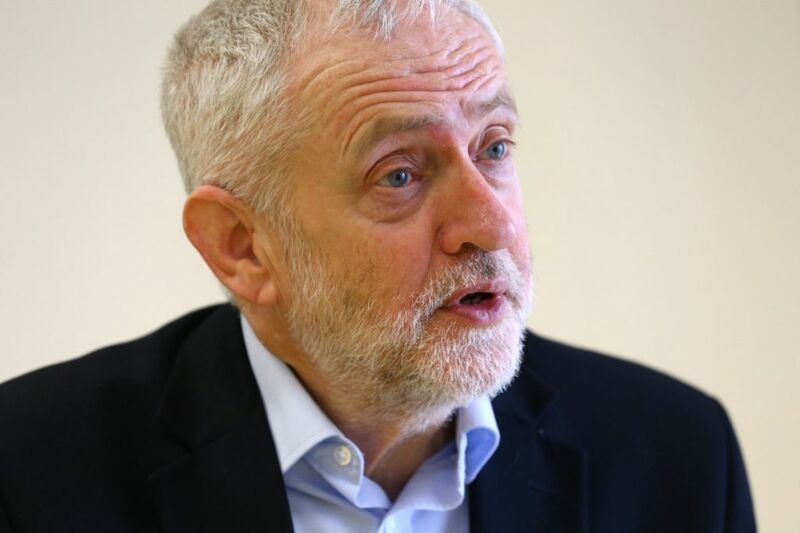 Jewish leaders this week accused Jeremy Corbyn of “backtracking” on its adoption of a new definition of anti-Semitism, following a meeting between the Labour leader and community representatives. Both the Jewish Leadership Council (JLC) and the Community Security Trust expressed concern about the apparent U-turn on the International Holocaust Remembrance Alliance (IHRA) definition on Wednesday. The Party’s former general-secretary Iain McNicol had previously suggested that Labour had adopted the “full” definition, including a set of working examples, some of which have been criticised as an attack on free speech. A Labour Party spokesman this week said the Party would not be adopting the full list of examples but rather developing a more extensive set of its own. However JLC and CST bosses said Corbyn and Formby could not cherry-pick the bits they liked. “It appears that Mr Corbyn has decided to backtrack on the position the party holds with regard to the IHRA definition of anti-Semitism,” said JLC chief executive Simon Johnson.